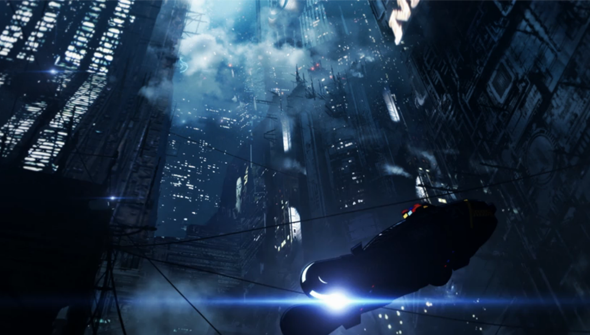 Making a sequel to a sci-fi classic like Blade Runner more than three decades after the original is quite a responsibility. Luckily, if early buzz on Blade Runner 2049 is anything to go on, director Denis Villeneuve has somehow pulled it off. 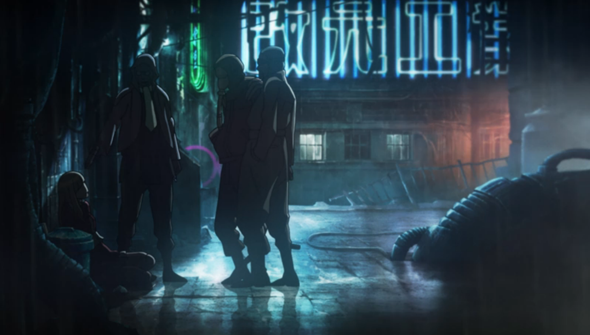 Villeneuve approached a number of filmmakers he admired to make short films which would take place in the world of Blade Runner between the original and the 2017 sequel. One of these was Shinichiro Watanabe, creator/director of the classic anime series Cowboy Bebop and Samurai Champloo. 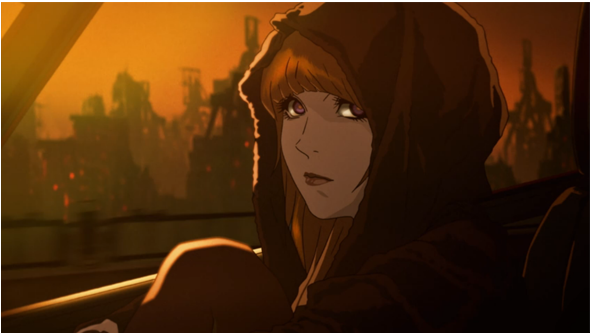 Watanabe's short Blade Runner Black Out 2022 is now available streaming on Crunchyroll, and features an important event in the history of human/replicant relations. This is a perfect meeting of artist and material: the film-noir influence and rain soaked neon sky-lines and dingy backstreets are right in Watanabe's wheelhouse and this works fantastically well. The plot feels less important here than the mood, and the recreation of the Blade Runner world feels entirely accurate. Tonally it feels consistent both with the film's universe and with Watanabe's past works. It provides enough eye-catching visuals and pulse-racing action to ensure that this will still be entertaining even if you've never seen Blade Runner. Anime newbies need not feel intimidated either- there's nothing particularly Japanese here- at least not beyond the Asian influence of the original's cityscape. This short will not only help ramp up excitement for the new movie, but also have you hoping it won't be long before we see some more new material from Watanabe. 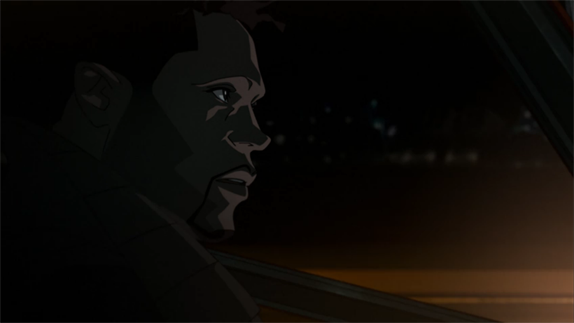 Blade Runner Black Out 2022 is written and directed by Shinichiro Watanabe and stars Jovan Jackson, Luci Christian and Bryson Baugus. Watch the short on Crunchyroll now! Blade Runner 2049 will be released in cinemas in the US and UK on October 5.